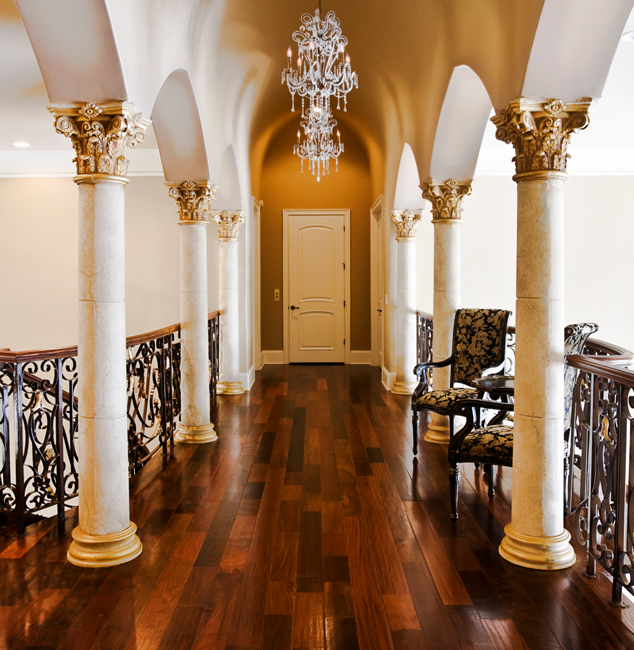 Selecting The Best Columns Design At Marvelous Marble Design Inc. The demand for columns design has been high in the market every since these decoration products were introduced in the market. However, not all homeowners are able to find the best designs to purchase. It therefore needs one to search carefully and pick a design that will fit his or her needs perfectly. There are many options in the market but choosing the best model is never easy. You may be required to dig deeper and get imperative information, if you are ready to get the best design in the market. In essence, if you are ready to change the look of your home and increase its worthy, you need to find the best column design that will satisfy your needs. At Marvelous Marble Design Inc, you will stumble upon wide variety of column designs but to pick the best, you need professional assistance if you can not don it yourself. You will come across experienced and qualified staffs who will guide you through the many products that are offered in the company and help you choose a design that is perfect for you. To choose the best column design, you need to look at the available styles. These column designs come in varying styles and the commonly purchased ones are: Roman column style, Cartago style, Creta style and stone column Alejendria among others. Whether you are in California, Florida or Toronto, you will without doubt find a great column design to purchase. As you make your purchase, it is advisable to also look at the durability of the column design. You need to pick a design that is made from the most durable material and also designed in an exceptional way that will make your marble columns design stand out. You should not fail to look at the color designs of the columns. Basically, you need to choose a column design that will make your home look more attractive and valuable. Hence, you need to choose the best colors and styles. Posted 6 years, 7 months ago at 7:55 pm.